Your dog's business is OUR business! One of the Beetles will contact you soon! Hanover, McSherrystown, New Oxford, PA! We do the dirty work - you enjoy a safe, healthy yard! one time? We can do that too! Our flexible scheduling means you can pause or suspend service at any time. No contracts and no hidden fees. Your satisfaction is our goal. Hometown service at great prices! 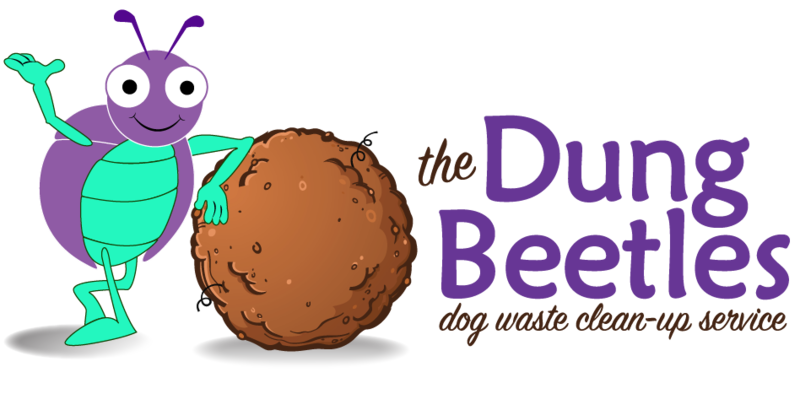 The Dung Beetles is a locally owned and operated pet waste clean-up service. We visit your property as often as you like, during the week, year round. We provide our pet owners with reliable, professional service keeping your lawn clean and safe, freeing up more of your time for relaxing and entertaining family and friends.